quinoa is absolutely one of my favorite ingredients to work with – I make a large pot of it every week. some of these I have seen before, but I see new recipes that look so good – off to explore! Confession: whenever I read the word “quinoa,” my brain still registers it as “kwin-oh-ah.” I’m not proud! Love the stuff, and now I know where to look the next time I’m after a little “kwin-oh-ah” inspiration. Stupid vegetarian foods with their hard to pronounce names! We use it a lot instead of rice. Great protein. These all look incredible!! And thank you so much for the link!! i love quinoa! what a great roundup with lots of new things for me to try! This is so helpful! I’ve been trying to eat quinoa for its health benefits, but I struggle with ideas on how to incorporate it into recipes. Thanks for this! Whoa, what a list! 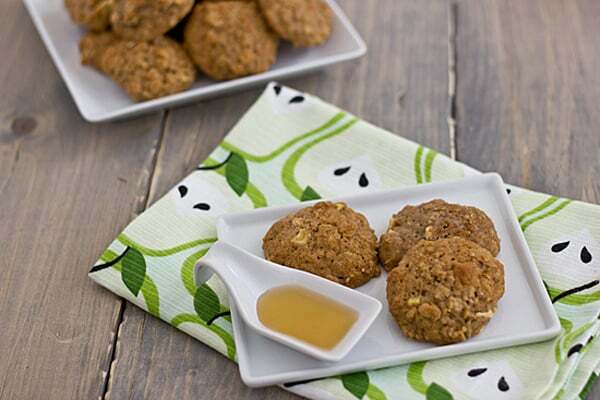 Thanks for including my Ginger Quinoa Granola, I am bookmarking this and going to cook my way through this list of quinoa recipes. YUM! You’re the encyclopedia of life’s nutrition for me. PS. You need to email me with your news! 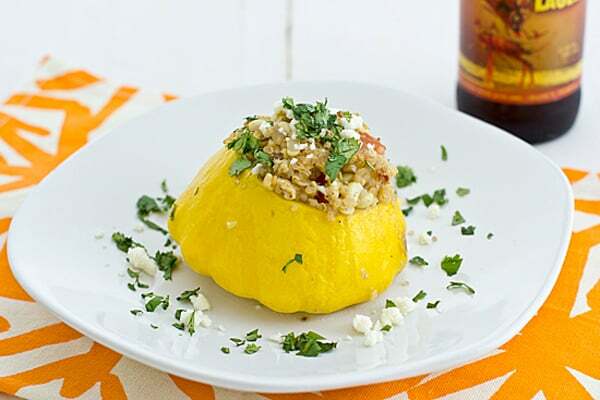 The quinoa-stuffed acorn squash rings are my absolute favorites! I could eat those until I burst! 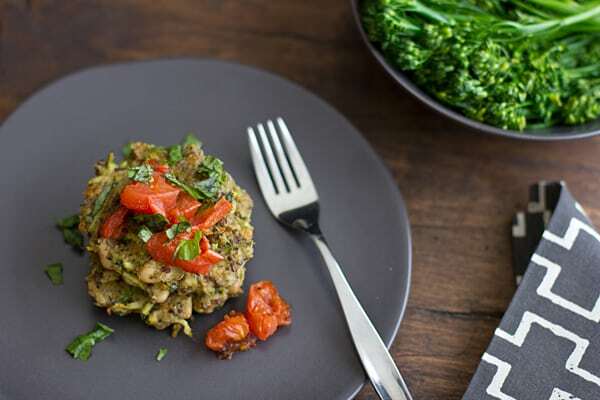 Love these recipes, quinoa is such a versitile ingredient. THANK YOU for posting such an extensive list of wonderful quinoa recipes. I love quinoa but find myself making it the same way over and over. This will help me so much. Thanks!! Awesome roundup, as usual! Great job! I need to check a lot of these out 🙂 Thanks for including my pizza quinoa! I’ve actually been meaning to do an updated version of that soon – yum! Hi Kiersten – Thanks a bunch for including my sliders in your roundup. Honored to have made the cut! I really want to love quinoa but my husband hasn’t been a fan so far. Hopefully some of these might help change his mind! This is such a helpful post, thank you! I love quinoa and so does my husband, but we are in a bit of a rut at the moment. Such great ideas here from some wonderful bloggers. At the moment I have my eye on Cheesy Zucchini Quinoa, since our zucchini plants are producing at lightning speed! I’ve made that Cheesy Zucchini Quinoa recipe, so I can attest to the fact that it is delicious. 🙂 Too much zucchini is always a good problem to have! 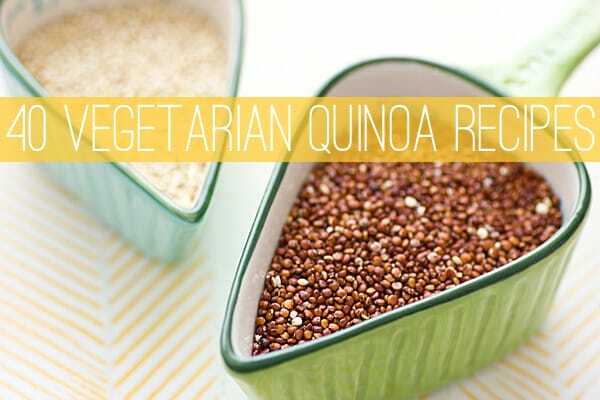 I LOVE quinoa and thanks for introducing me to a whole bunch of awesome blogs! Great recipes! Awe, thank you so much for including two of my recipes! 🙂 You are the best! I love this round-up. 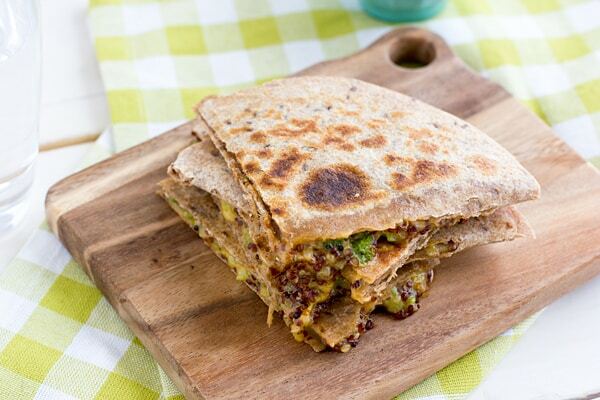 I’m obsessed with quinoa – and now I have a huge list of new quinoa recipes to try. And lots of new blogs to check out too! That curried quinoa salad is sooooo good! I have the same measuring cups – twins!